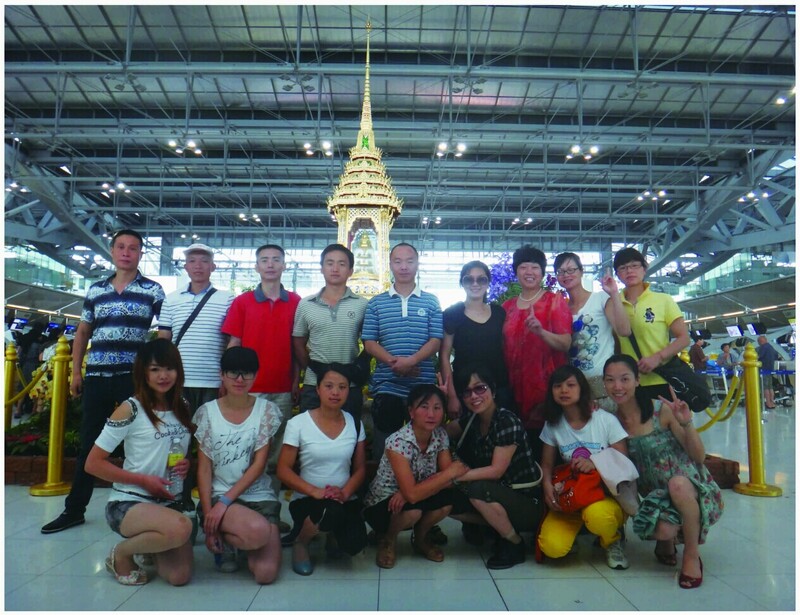 Golden Peak Fireworks have a professional, high performance, innovate team, we are at here to provide first class service to customer, in order to let customer to buy the safety, reliable, high quanlity and satisfied products, achieve to mutual benefit in the cooperation. Choose Golden Peak, trust your trust, hand in hand to creat brilliant. 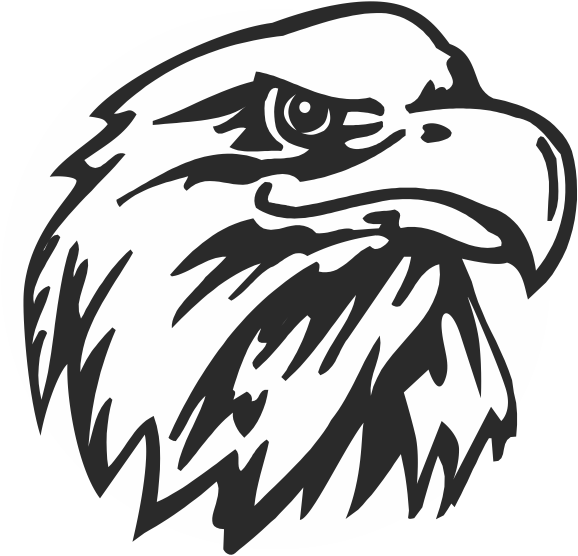 The founder of the Golden Peak Fireworks Corp. 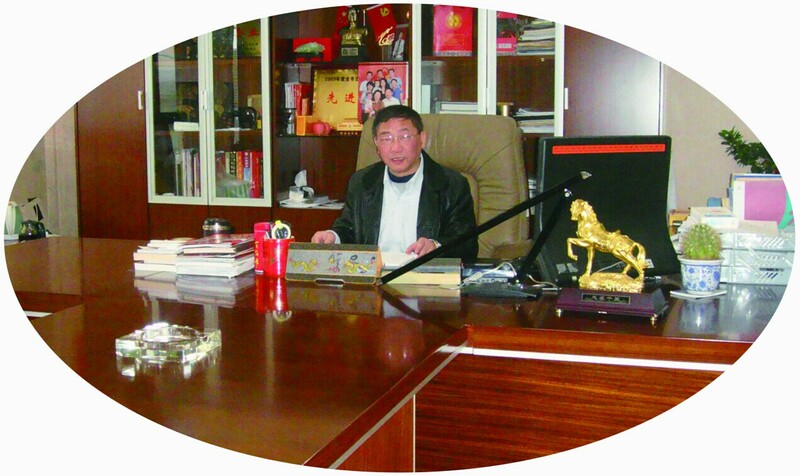 He was engaged in the work of research and manufacturing for fireworks from 1970,he is the one of the founder in the fireworks industry of Wanzai . 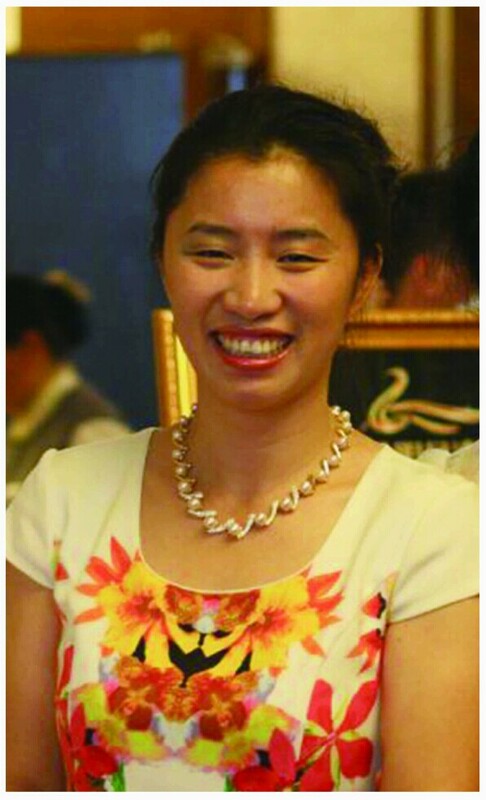 The general manager of the Golden Peak Fireworks Corp. She is the vice-chairman of the Wanzai chamber of Commerce of fireworks and the director of National Fireworks Association. 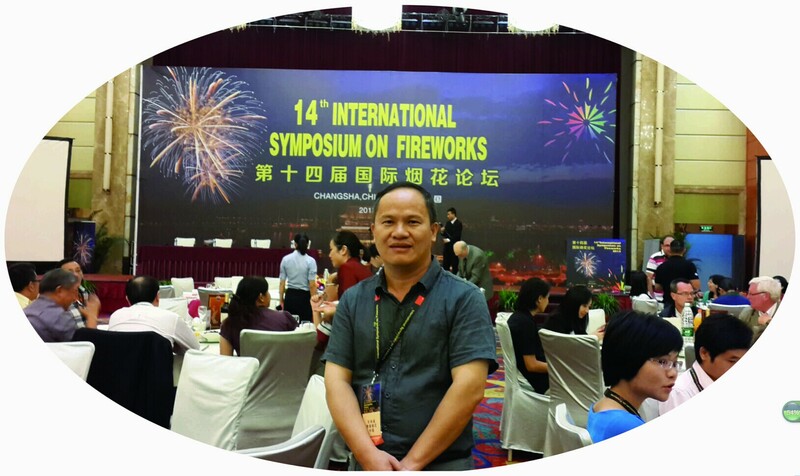 The technical consultant of Golden Peak Fireworks Corp., the chief engineer of Wanzai Fireworks Research Institute and the senior engineer of Jiangxi Quality supervision and inspection station of fireworks. 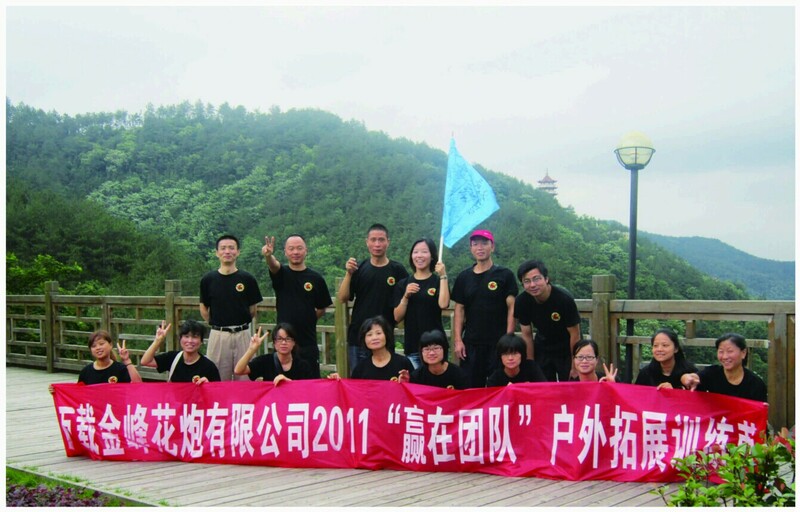 Almost of our staff were in the fireworks industry for many years and they had the related professional certificate. Like the certificate of Senior Industrial Artist,the certificate of Inspection.